Nevins was a very quiet runner until the state meet. During the season Nevins was unable to break the 15-minute barrier. 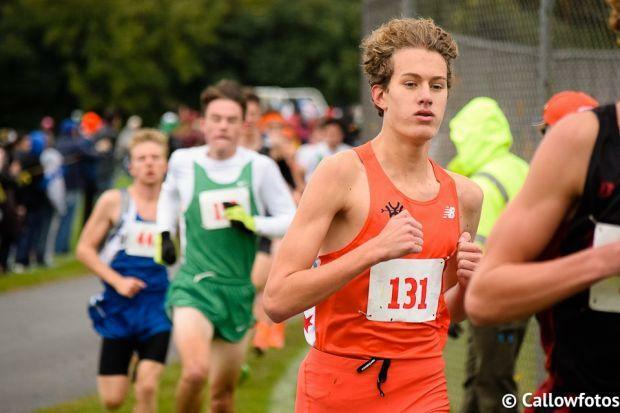 He came close to it at the Lake Park Sectional where he clocked 15:01.1. At the state meet, Nevins hit the jackpot as he finally smashed the 15-minute barrier running a 14:52 and took 25th to grab the final all-state medal. I thought Nevins was bound to break out during track, but I was sadly wrong as he missed out qualifying as an individual. On top of it, his PR's were 2:01.59, 4:34.09, 9:27.12- average stuff.